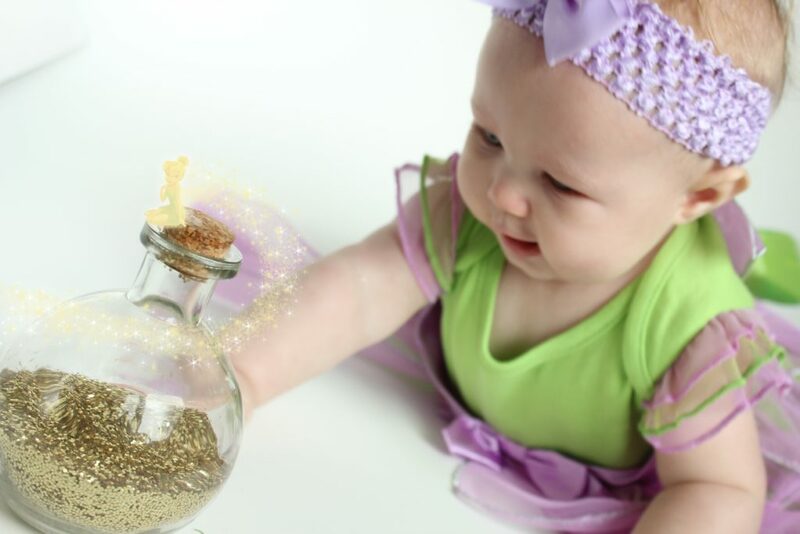 Another Halloween inspired photoshoot, this time featuring Tinkerbell. This was actually the very first princess costume she ever received, when she was still only 20 weeks old in my belly. 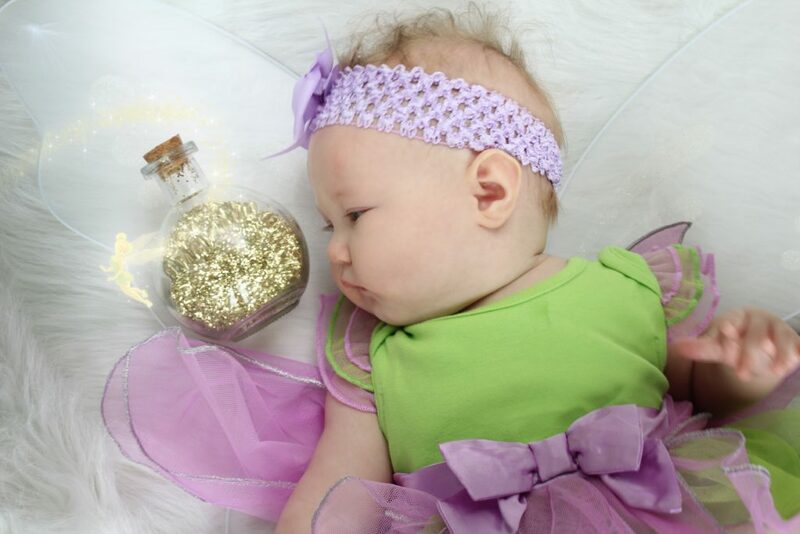 These were just too cute, I couldn’t resist adding in a little pixie magic. Cheesy, yes. Adorable, most definitely!